[EDIT: I just sucked it up and ordered the special tools] Any BMW techs out there? 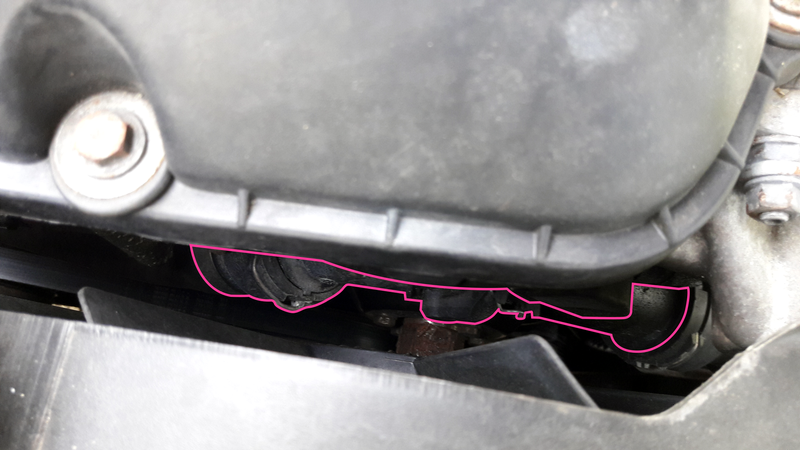 In order to change my thermostat housing (highlighted in pink) I need to remove the fan. The book procedure says I need not one but two special tools to do this. I do not have any special tools, let alone the two I need. Any tips or tricks to get this job done without them will be appreciated. Car is a 2000 528i.